You are searching for Adsense, means you want to earn money from blogging. 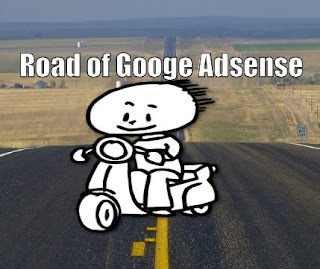 Yes, Google Adsense is an advertisement tool through which one can earn money. For that, you need to have a blog with good content or a YouTube channel. I will talk about Youtube channel on my other topic; my today’s topic is all about how a blogger can earn money from Adsense. For that, create a Blog, you can choose from any blogging platform like Wordpress, Typepad, Google Blogger. If you are techie than go for Wordpress as it is considered a professional blogging platform, but if you are rookie, stay with blogger as it is easy to maintain, cheap, and compare to Wordpress or other Content management system or CMS, very easy to design. And as Adsense is a part of Google why not stay with their parts, as you can have some SEO advantage here in blogger as a new blogger have some advantage. After deciding your CMS, Create Blog Posts, once you have your blog ready you need some posts that mean some articles. Don’t stay way after reading this point, as you don’t have to be a pro journalist to write something for your blog. Take a topic, what you comfortable with; it could be about your camera, photography, music, and cinema. That means choosing a topic on your interest and start writing about them. Just try to stay on the topic. When you have some topics ready for your blog, you need to have some back link, as Google like back links, how to get a better backlink we will talk about it later. It can also help you in your blog SEO. 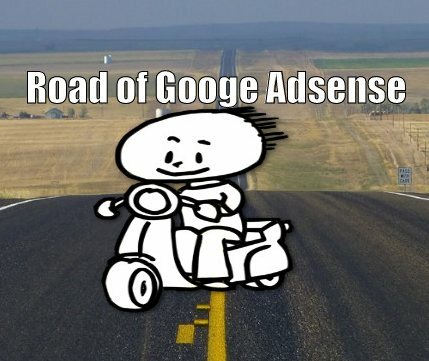 After writing some posts on your blog and sharing it on social networking sites for some time, now it is time to apply for Google Adsense. If you already did your earlier homework right you will surely be greeted by an email that your Adsense account is ready. When your Adsense account is ready you could star post some adds to your newly created blog. Just remember getting approved by Google Adsense and earning money is not an easy task my friend, it needs dedication, consistency, and patience. So my advice to you all doesn’t lose hope early. Starting a business and become a millionaire in the same day is only possible in movies. There is no shortcut my friends and one more important thing, don’t fall in fancy lies with other. Use your own instincts.